Dreams (What Are They): Now Available! Author styxhexenhammer666Posted on March 12, 2019 March 12, 2019 Categories UncategorizedTags astral plane, astral travel, books, charles leadbeater, dream symbolism, dreaming, dreams, leadbeater, literature, occult, theosophyLeave a comment on Dreams (What Are They): Now Available! The Witch Persecutions: Now Available! 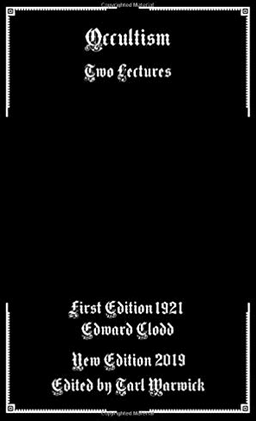 This small work is a compilation text and combines multiple sections each containing a primary source on various instances of persecution related to the witch trials. Burrs’ work does not contain all of these pieces of lore verbatim- several of the longer sections are truncated and one omits passages from a lengthier manuscript. It is nonetheless of great use to those studying the period of history in which burning witches was in vogue. Notable here is a smuggled letter from one condemned to his son in the Bamberg proceedings, telling that those who accused him and even the executioners were sympathetic and understood the trials to be nonsensical, but nobody spoke for fear of reprisal on themselves and their friends and families. Author styxhexenhammer666Posted on January 8, 2019 January 8, 2019 Categories UncategorizedTags books, burning times, george burr, history, literature, occult, persecution, primary source, salem, witch persecutions, witch trials, witchesLeave a comment on The Witch Persecutions: Now Available! This is an excellent work delivered in the form of multiple lectures rather than as a single stand-alone book. 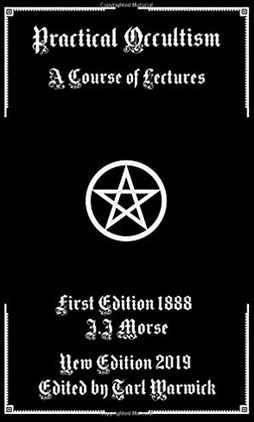 It is at once an early example of pro-spiritualist literature and a brutal attack on then-mainstream religious sentiment regarding seances, ghosts, and other similar topics. 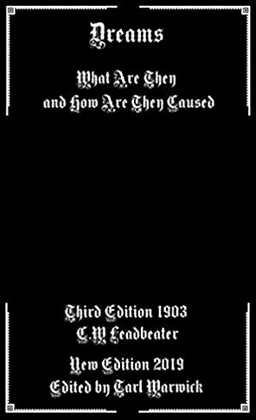 Refuting the concept of Heaven and Hell in favor of spiritualist explanations, this book is one of a number of texts from the era which would lay the groundwork for the 1910s and 1920s explosion of occult societies that would recede only to give birth to the new age in the hippie era of flower children and apocalyptic atomic paranoia. Highly recommended for both practitioners and history buffs. Author styxhexenhammer666Posted on January 6, 2019 January 6, 2019 Categories UncategorizedTags books, literature, mediumship, new age, occult, occultism, practical occultism, psychic arts, seance, spirits, spiritualism, trance stateLeave a comment on Practical Occultism: Now Available! Occultism in the Shakespeare Plays: Now Available! 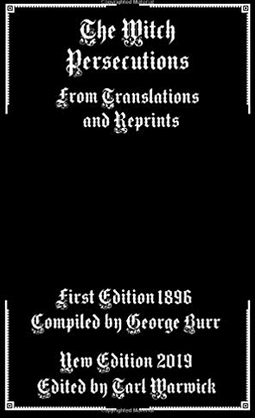 This quite short work is an excellent example of the type of Theosophical writing common in its era; a remarkably detailed study of some of Shakespeare’s plays and the occultism and references to omens, witches, and so forth present therein; it labels “The Tempest” as the most outwardly occult (which I happen to agree with) and also speaks about “Julius Caesar”, “Macbeth”, and a few other works. It should be noted that the Baconian tradition of Shakespeare was also studied within Theosophy and the topic of theater is of note within the occult because of its lycanthropic importance; the concept of illusion and deliberate misrepresentation of reality. Author styxhexenhammer666Posted on December 30, 2018 December 30, 2018 Categories UncategorizedTags books, francis bacon, illusion, literature, magic, occult, occultism, shakespeare, theater, theosophy, william shakespeareLeave a comment on Occultism in the Shakespeare Plays: Now Available! Some time ago (a couple of years!) I decided that if synchronicity could be said to exist, and the occult in part hinged on this as a central principle, evidence of it should be seen in even fairly mundane endeavors. A tome could be written on superstition as it relates to football fans especially (not washing ones’ socks during a winning streak comes to mind?) but I wanted to go a bit further, specifically into two subtopics I have not seen written about before. First- what is the symbolism, totemic and occult in nature, of each NFL team? Where in literature or elsewhere can their mascots, names, etc be found? Second- is there a correlation, seemingly, between the superbowl winner in a given year and the years’ events? I remark on both of these within this work- over time (some decades) more data points for the latter will be available and we have to acknowledge that teams occasionally change symbolism or location as well, which is of import. Author styxhexenhammer666Posted on August 2, 2018 August 2, 2018 Categories UncategorizedTags america, american magic, curses, folklore, football, hexes, mythology, nfl teams, occult, sports, sports occultism, superstition, synchronicityLeave a comment on Football Occultism: Now Available! It’s the last day of July and that means a quick update. 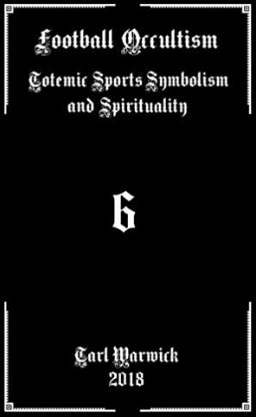 have completed “Football Occultism” and intend to release it soon. This will be one of two works I am currently actually working on after shelving a half dozen editing projects due to Createspace’ new apparent set of rules. The other work? 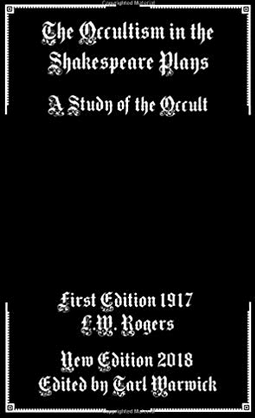 The Lesser Keys, which require the editing and illustrating of the Theurgia Goetia. It will be two days, I believe, before “Football Occultism” is available; I need to do its cover art then up the files. After that is done, and the full Lesser Keys are compiled and released, I intend to primarily focus on my own works for the rest of the year and possibly the rest of my life since editing has become hazardous even to very careful, skillful, professional editors if they use any third party service. Any future edited works will have proof of status compiled and archived well before release and I will host my own proof by mirroring applicable sites perpetually. This unfortunate necessity shouldn’t be necessary but is. Before Halloween I have a half dozen Occult videos to make also! Spooky!